When you’re on the go and need something fast… (shoes perhaps? 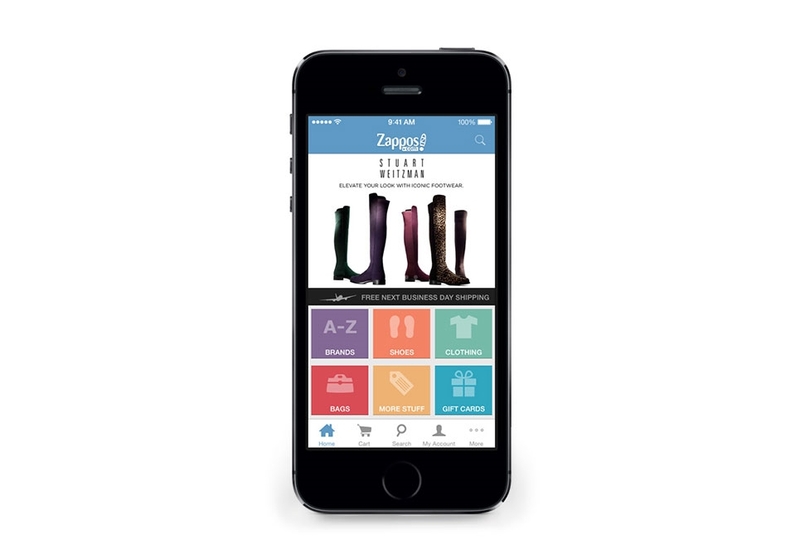 ), the Zappos app is your best option! It was important to communicate that we offer Free Next Business Day Shipping, so we made that messaging front and center.